The RED ONE™ body – designed for flexibility and functionality. Weighing in at 10 lbs, this is a streamlined package specifically designed to maximize your shooting options. Matched with a 35mm PL lens mount, it allows you to take advantage of the world's finest optics. 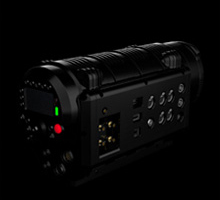 Modular and upgradeable, the RED ONE™ camera is a future-proof acquisition system you can build upon. 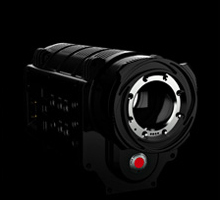 RED ONE™'s modular design means you can upgrade with us as features are added. This Camera is INCREDIBLE. Typical high-end HD camcorders have 2.1M pixel sensors and record with 3:1:1 color sub-sampled video at up to 30fps. 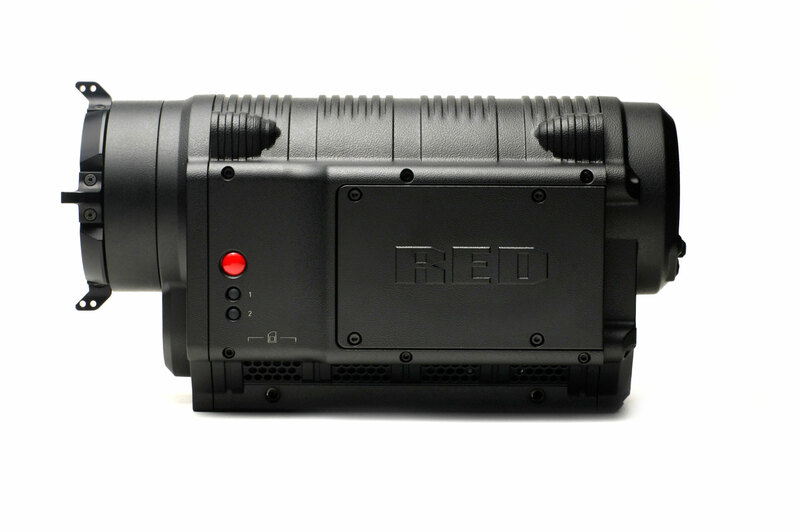 RED offers the Mysterium ™ Super 35mm cine sized (24.4×13.7mm) sensor, which provides 4K (up to 30 fps), 3K (up to 60 fps) and 2K (up to 120 fps) capture, and all this with wide dynamic range and color space in 12 bit native RAW. At 4K, that's more than 5 times the amount of information available every second and a vastly superior recording quality. In addition, you get the same breathtaking Depth of Field and selective focus as found in film cameras using equivalent 35mm P/L mount lenses. Mysterium ™ boasts greater than 66db Dynamic Range thanks to its large 29 sq. micron pixels. And 12,065,000 pixels deliver resolution that can only be called Ultra High Definition. 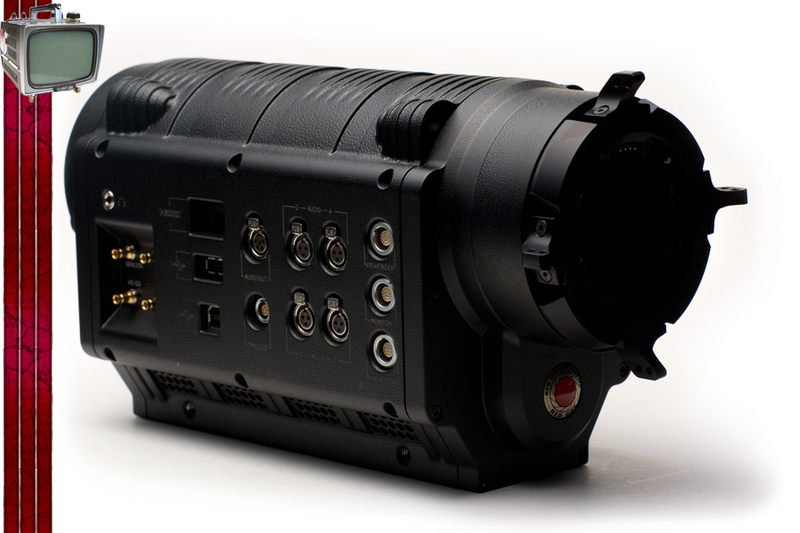 Shoot lightweight EFP style (body around 10 lbs., in rugged aluminum alloy) or load it up to shoot a feature film. 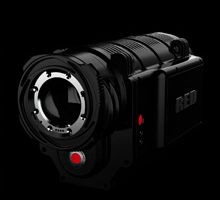 Options include RED-RAIL™ mounting accessories that "grow" the camera body. Configure for tripod, crane or long lens applications. 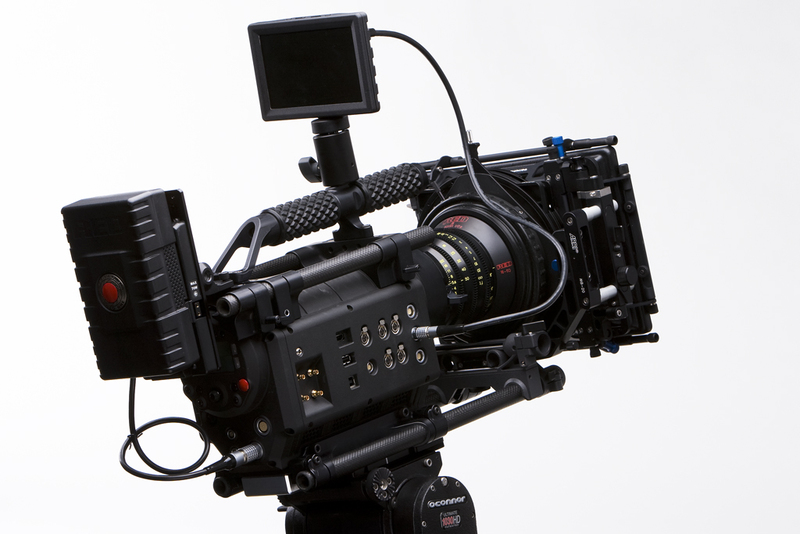 High-resolution RED LCD and EVF monitors come equipped with advanced tools for framing, exposure and focus. The RED ONE™ body and RED-RAIL components provide numerous mounting points to allow hundreds of optional RED and third party accessories… some that haven't even been dreamed of yet. Choose between the convenience and durability of recording directly to Compact Flash, in-camera, or outputting signal to an external drive for even longer recording options. All of which are available from Red One Kit Hire. Get Some!